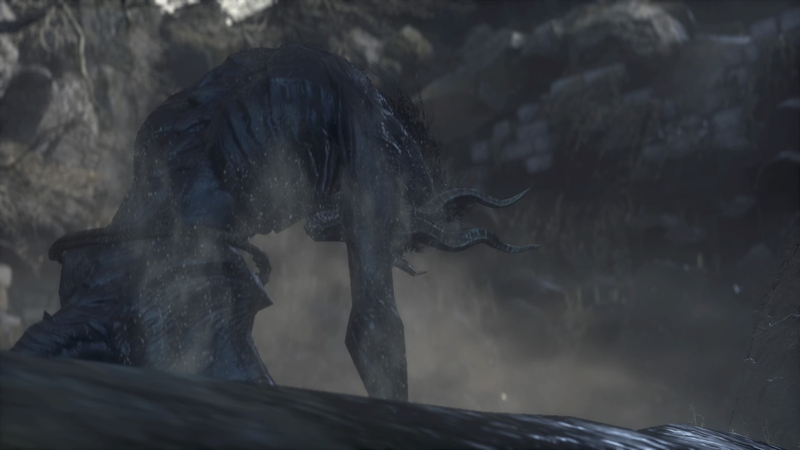 "Due to a logistical error, the Dark Souls III Ashes of Ariandel DLC was made available for download for a short period of time for Xbox One players. We have since corrected this scheduling error and the Dark Souls III Ashes of Ariandel DLC will now be available on October 24, 2016 at 3 PM PDT for Steam players and October 24, 2016 at 9 PM PDT for console players. 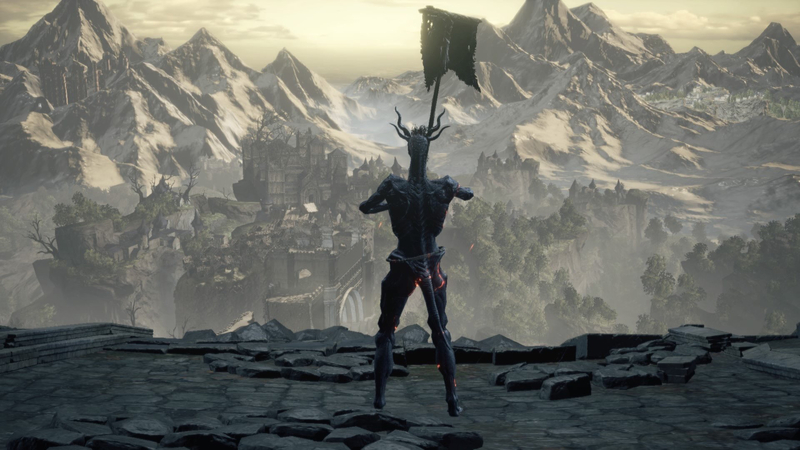 We regret any confusion this may have caused to players and Dark Souls III fans; we look forward to seeing everyone within the world of Ariandel." - Bandai Namco in a respond to Gamespot.